Your selected tree is planted free of charge by professionals. Tree Selection Guidelines. Saturday, May 11, 1:00 to 3:00 p.m. Fairlington Community Center, 3308 S. Stafford Street, Arlington. This program conducted by Virginia Cooperative Extension will provide information on tree selection and a guided tree walk. Please register to attend by calling the Master Gardener Help Desk at 703- 228- 6414 or email to mgarlalex@gmail.com. Program will be conducted rain or shine. Both educational sessions are open to anyone interested in how to select a tree, but the actual trees are only provided to Arlington residents. 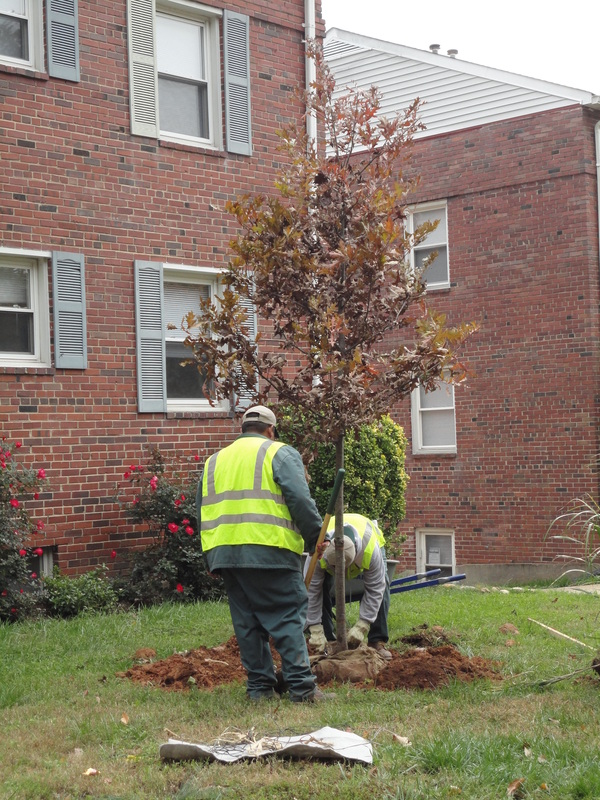 This entry was posted in Education, Tree Care, Uncategorized and tagged Arlington, planting, Tree Canopy Fund. Bookmark the permalink.